In making the decision to graduate from Wheaton College in three years, Bobby Foote made a financially savvy move. But the early exit also cost the Walpole High graduate his final year of college baseball. “Missing my senior season was tough, but it was nice to get out with no loans,” said Foote, a 2008 Wheaton grad. This summer, Foote is hitting .412 with five doubles, three triples, and 20 RBIs as an outfielder/first baseman for the Palmer Club, which is attempting to repeat as Boston Park League champion in the finals against ADSL. He also suits up for the Revere Rockies in the Yawkey Baseball League, where he is batting .387 with a team-high 25 RBIs, and the White Sox in the Boston Men’s Baseball League. Foote also recently finished the Cranberry League season with the Quincy Phillies. As a senior at Walpole High, Foote led the Rebels to 24-2 record and the South sectional title, batting .423 with 23 RBIs. The Rebels, however, were denied in the Division 1 state final by West Springfield, 1-0. 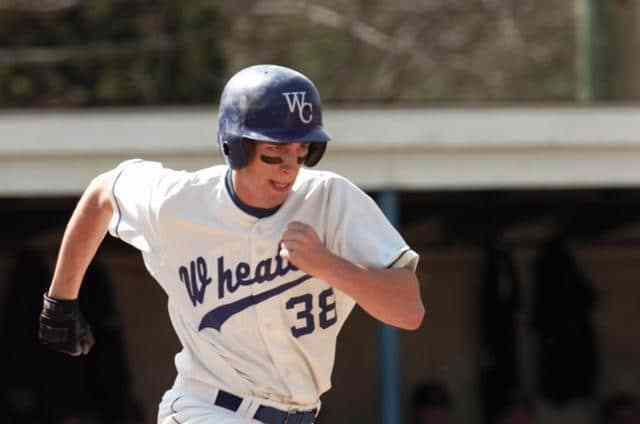 His success continued at Wheaton, where he batted .360 with 58 RBIs and five homers in 109 career games. In 2007 and 2008, Foote was chosen to ESPN the Magazine’s Academic College Division All-District 1 squad. His .360 mark is the eighth-highest in program history. 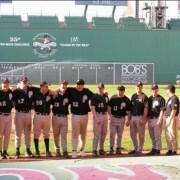 Foote counts two trips to the NCAA Division 3 World Series and playing in last year’s Yawkey League all-star game at Fenway Park among his highlights. Foote says the lessons learned from a life spent in athletics come into play often in his daily life. “I can’t say enough about people who have gone through sports in high school or college, when it comes to teamwork and knowing how to deal with people,” said Foote. Written by John Johnson, The Boston Globe.